Have you seen the recent news headlines regarding dementia and hearing loss? 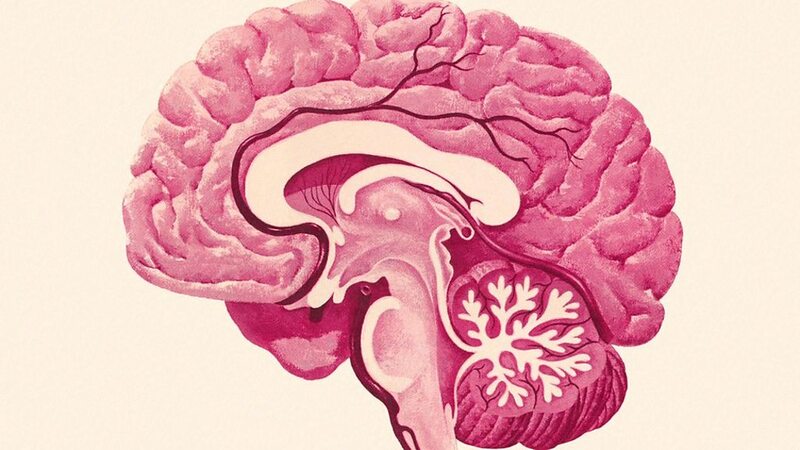 The articles discuss how there are nine factors that contribute to the risk of dementia. Mid-life hearing loss is responsible for 9% of the risk. Social isolation accounts for a further 2% of the risk (another factor which hearing health could influence). International studies state how one in three cases of dementia could be prevented if more people looked after their brain health throughout life! They include hearing loss, smoking, and not finishing secondary education, a study says. BSHAA news also addressed the link discovered between hearing loss and dementia. Hearing loss treatment can play a major role in helping to prevent dementia from occurring. Elements of risk can be managed by individuals themselves. For the first time the crucial importance of addressing hearing loss in middle age (between 45 and 65) has been raised. It should not be left untreated until later in life when the damage has already been done. The study states how hearing loss can deny people a cognitively rich environment and lead to social isolation and depression, which are among the other potentially modifiable risk factors for dementia. In a public statement, BSHAA Chief Executive Professor David Welbourn repeated the Society's call for people to look after their hearing, and to get a hearing test as an important step to maintaining a healthy lifestyle. Reacting to the new study, he said: "For far too long, hearing loss has been considered unimportant by too many in the medical community. It has often been passed off as an inevitable consequence of ageing. Neither of these are true. The Lancet commission on dementia is the latest, and perhaps the most definitive, of a growing body of evidence pointing to an important truth: the risk of dementia can be significantly reduced if people take good care of their hearing." Fully featured. Binaural. Effortless. 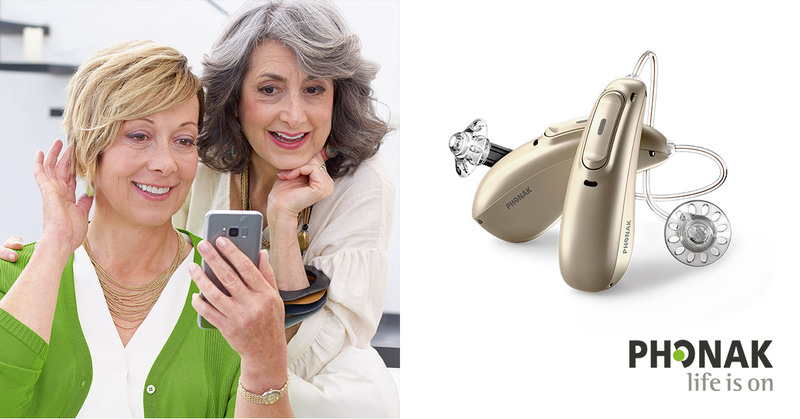 The premium design and high-end features of Pure primax hearing aids deliver outstanding and effortless hearing. Smallest in the world Now that’s sweet! A full list of all the best hearing aids for 2017. Established reliable brands who continuously invest heavily in research and development, in competition to introduce the most advanced hearing aid technology to the market. We are proud to provide a variety of different types of hearing aids to cater to all our individual customers lifestyle requirements. We ensure our range of the latest invisible hearing aids host technological advances to assist you daily in both loud and standard noise environments.